Google Fixes Lollipop Memory Leak, Android 5.0.3 Incoming? Every major OS release is a big test both for users and developers. The small, internal group of testers almost never catches all the malfunctions, and an OS system often ends up being “bleeding edge” rather than “cutting edge.” The same applies to Android and its recently released version 5.0 Lollipop. This OS revision is great for the most part, but we’ve already seen some issues on the AOSP front and there are a good handful of issues that have to be addressed. One of the most annoying problems a Lollipop user may encounter is a memory leak responsible for terminating apps and frequently reloading the home screen. Applications that usually take no more than 500 MB of RAM can eat upwards of 1.2 GB or more. While devices often come with 2 or 3 GB of RAM, this memory consumption is extremely high. 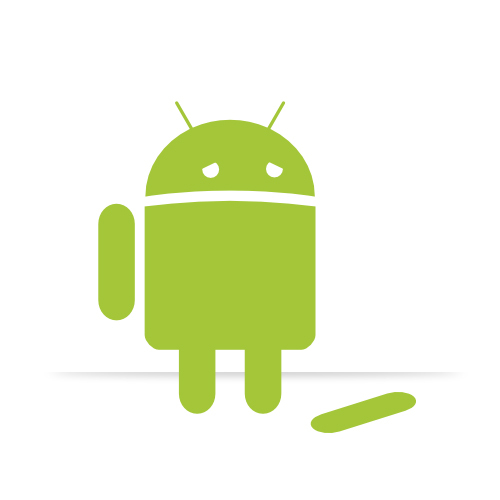 Google’s Android Issue Tracker is full of reports filled by dozens of rather unhappy users reporting the issue on almost every Nexus model. One user noticed that the system_server is the real culprit and the problem is available in frameworks/base/services/core/java/com/android/server/display/ColorFade.java file. For Google solving this problem was of paramount importance, so it is now marked as FutureRelease, which means that we should expect a new version of the Android being available rather sooner than later. The exact date of the release remains unknown. Whether it will come as Android 5.1 or perhaps 5.0.3 is also a mystery. Have you faced the memory leak issue on your device? Leave us a note in the comment section below.